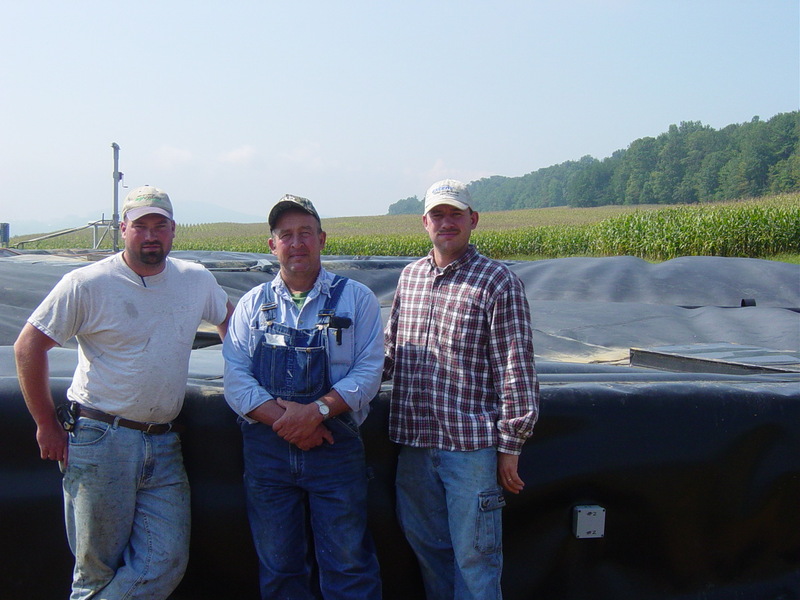 NativeEnergy helped fund a manure digester on the 700-cow Penn England Farm. 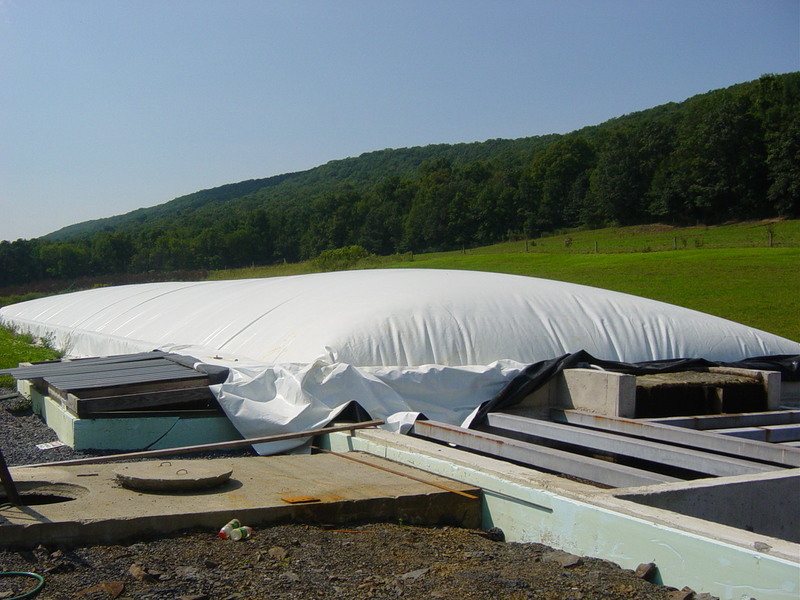 Following our success with manure digester projects on the Schrack and Dovan family farms, Fred and Cindy England ramped up a manure digester on their 700-cow family dairy farm in Williamsburg, Pennsylvania, with upfront funding from NativeEnergy. Their digester powers a 160 kW generator and displaces onsite fossil fuel use and emissions of methane, a powerful greenhouse gas. All but four farm workers are related family members. Penn England is a member of the Professional Dairy Managers of Pennsylvania, and the farm is known for its environmental practices. The Englands have been involved in Pennsylvania dairy farming for more than 100 years. The project is a collaborative effort between the Penn England Farm and NativeEnergy.